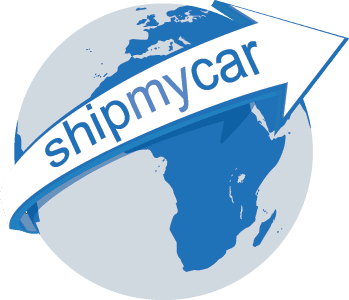 A number of cars from outside of the EU, in particular the USA and UAE arrive with us having been shipped to the UK with no or incorrect speed ratings. 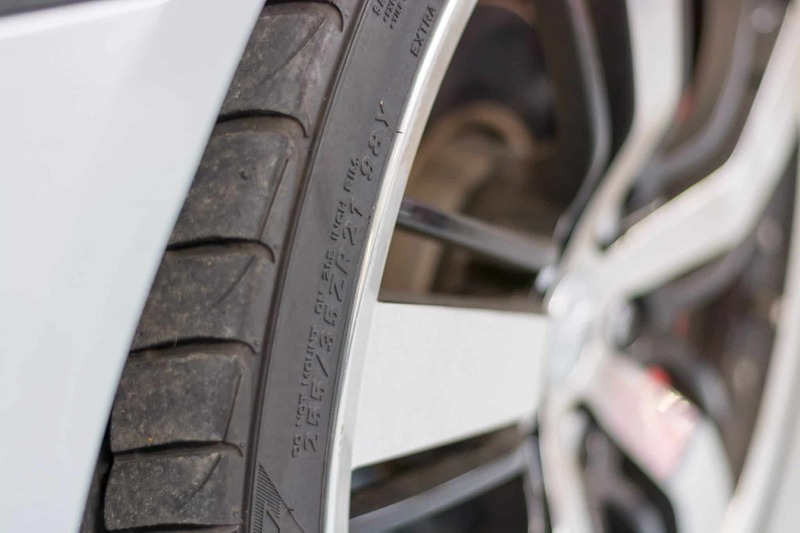 You need to make sure that the tyres you have fitted are correct for the top speed of your vehicle, driving a car with incorrect speed ratings can be very dangerous as they can quickly explode if you exceed their maximum design limitations. 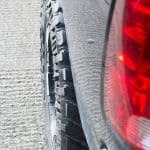 It can be an idea to buy the new set of tyres prior to leaving the country, so have a look to see if the tyres can be sourced cheaper there, rather than in the UK. 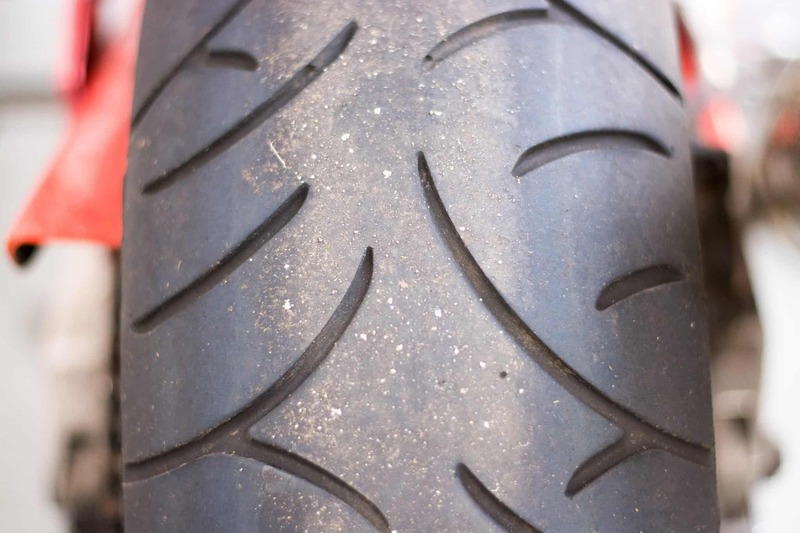 Classic cars very often arrive here in the UK with very worn tyres, and it is not just the tread that can be the issue, as you can see on these bad examples on the left, you need to look out for bulges, cracks or dents on the rim of the wheel. 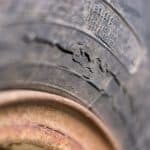 Worn tyres can not only affect the braking distance and handling of the car but can also hugely increase the risk of the tyre running flat or having a blow out putting you and other road users in danger. 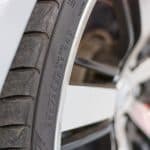 Hot rods and drag cars can have huge rear tyres which can be very difficult to have replaced, not only due to lack of UK stock for your newly imported car, but also availability of tyre fitters that can deal with a tyre so wide. 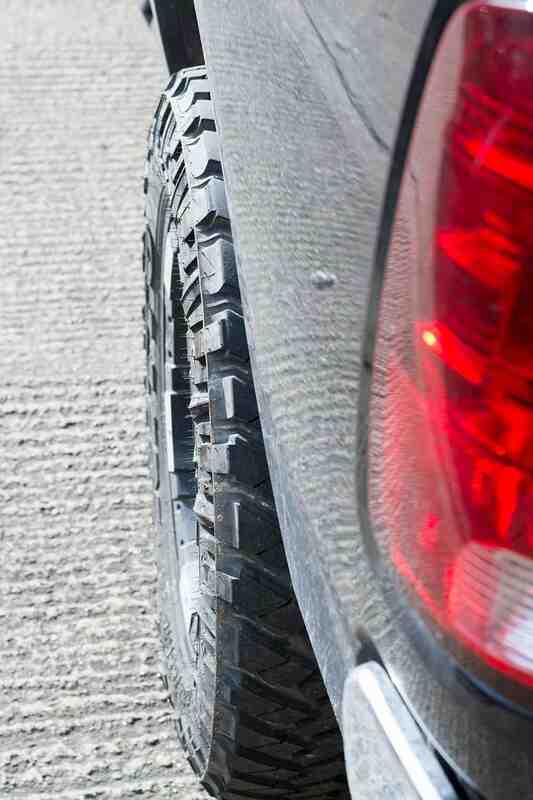 Wide tyres can also cause issues with sticking out the side of the wheel arches, an issue we will look at next. 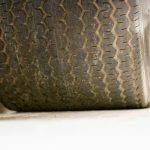 Many trucks designated for shipping to the UK are recommended to check whether the wheels and tyres protrude from the wheel arches. 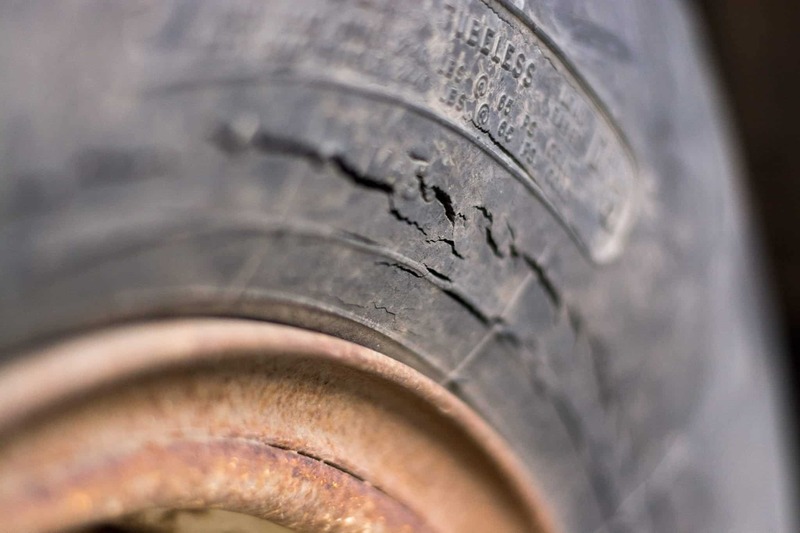 This is an immediate IVA test failure and so we always recommend the easiest solution is to source appropriate wheels and tyres for the vehicle and simply replace them. We can fabricate wheel arch extensions or for the majority of cars purchase OEM/after market wide body wheel arches to compensate for them if you wish. 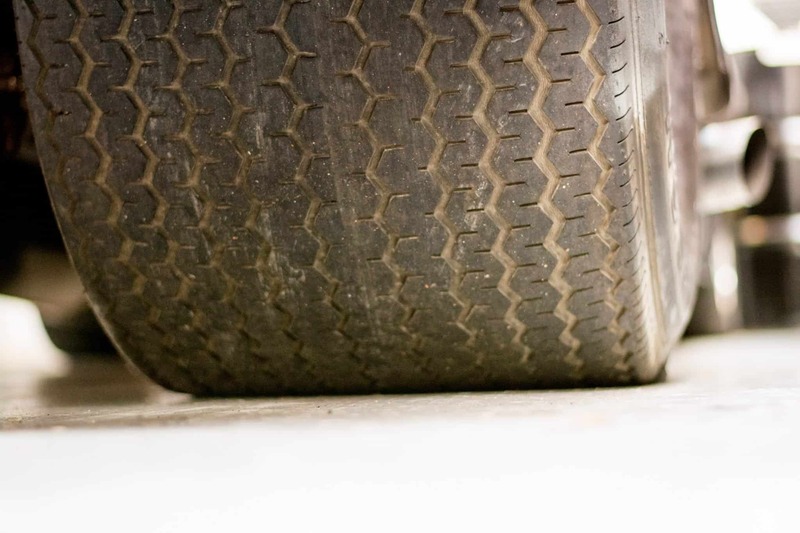 Before shipping your car to the UK, check that the tyres are designed to be used on the road. Some cars arrive here and on import we can see that they still have track tyres on with no ability to be used on UK roads. 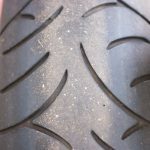 We advise sourcing a set of new tyres and then either storing the old set for track days or selling them to other owners who may use their car on the track and are looking for a set of part worn tyres for track usage.